You’d probably be thinking of cassette tapes as low-tech media devices that does not even come close to a tenth of the capacity of a CD. Well, it’s time to realize you’re wrong. Cassette tapes can store up to 185 terabytes worth of data. Yes, that’s 185 terabytes or 185,000 GB worth of data in a storage device that is even smaller than typical hard disks. 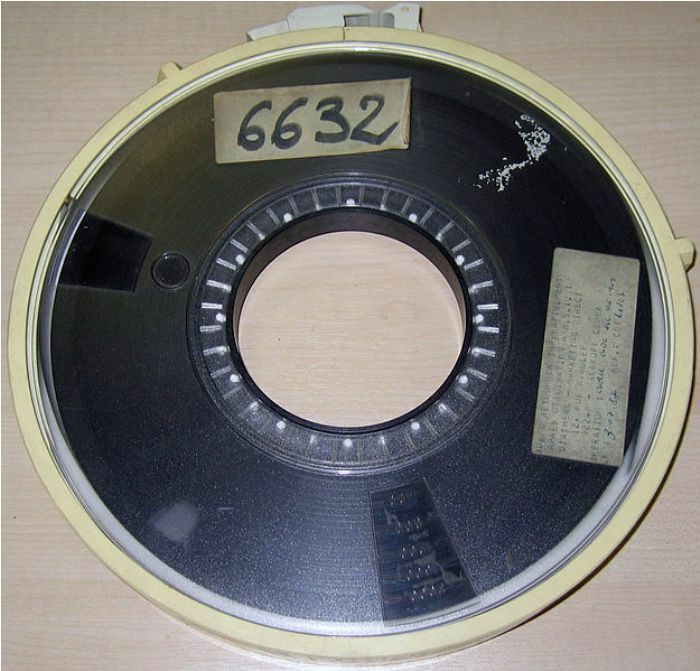 The proof: Sony’s recently developed magnetic tape with the world’s highest areal recording density. A little clarification: cassette tape here refers to the magnetic tapes used for large-scale data backup. It is different from consumer audio cassette tapes although they are basically the same technology. Sony appears to be attempting a strike at doing another leading product similar to Walkman and Blu-Ray with the development of this impressive magnetic tape technology. The company claims that they have found a way to make magnetic tapes capable of recording around 74 times more data compared to conventional magnetic tape. This new magnetic tape technology is created by creating a nano-grained magnetic layer with fine magnetic particles and uniform crystalline orientation. At 148 Gb/in² or a capacity equivalent to 185 terabytes of data per data cartridge. Sony developed a new vacuum thin film forming technology capable of creating very fine crystal particles for this new magnetic tape storage medium. It employs a method called sputter deposition to produce multiple layers of crystals with a uniform orientation on an extremely thin polymer film measuring 5 micrometers. Additionally, a magnetic “underlayer” is also being used to reduce potential disruptions. At present, the main use of magnetic tapes is backing up data. Cartridges of magnetic tapes are still being employed at present to store large amounts of data. If you are wondering if it really makes sense for Sony to continue R&D work on magnetic tapes, you have to realize that this storage medium is still valuable even in the midst of high capacity SSDs, Blu-Rays, and more efficient hard drives. Magnetic tapes are less expensive compared to other storage options when viewed on a per gigabyte basis. As Sony’s recently developed revolutionary storage solution also demonstrates, magnetic tapes provide extremely high storage capacities that can even equal the combined capacities of a multitude of Blu-Rays. However, even with all the capacity advantages, magnetic tapes have a number of significant drawbacks. For one, accessing or retrieving data from them is going to be a very long process. Unlike disks and SSDs, data access in magnetic disks is painfully slower because of the sequential type of access or the need to roll the tape to go to the specific part where a particular set of data is stored. Additionally, tapes easily degrade as they are exposed to heat, dust, humidity, and frequent rolling. Degradation can easily mean data loss or corruption. These are the reasons why, despite the high storage capacity and relative inexpensiveness, tapes are only relegated to backup storage applications. Tapes used to be the main memory storage device of earlier computers until the late 80’s. They used to appear as 10.5” (diameter) open reels like the one pictured below. Later on, these open tape rolls were replaced by tapes enclosed by cartridges and cassettes. The cartridges eventually became the standard for data storage magnetic tapes. Until now, the cartridge form remains as the most prominent form for magnetic tapes used in data storage. This is mainly due to the protection that the cartridges provide and the ease of handling they enable. 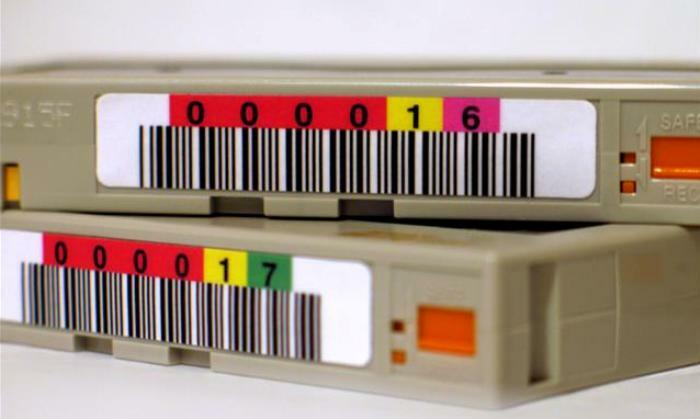 Popular modern cartridge formats include DDS/DAT, DLT, and LTO. All of which are capable of storing tens to thousands of gigabytes of data. Many will probably be surprised to find out that tapes can store more data than CDs, DVDs, and even Blu-Rays but this has already been the case even without Sony’s breakthrough in magnetic tape technology. They’re just not popularly used in computers because of the disadvantages mentioned earlier. In general, magnetic tape storage devices (audio cassette tapes in particular) are some of the products you should no longer consider buying. However, for establishments or organizations that need long-term massive data storage or data backup solutions, magnetic tapes are still a viable option. 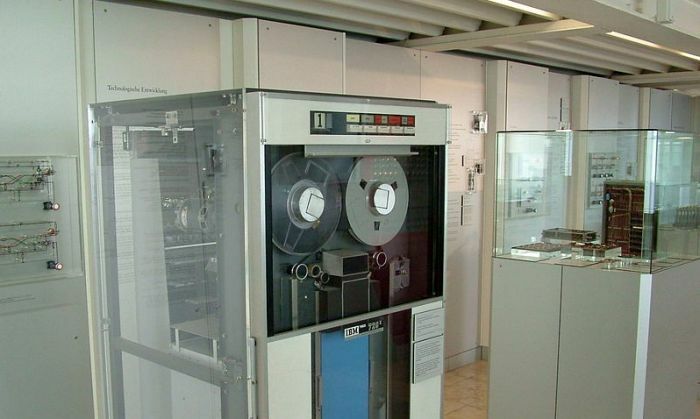 Sony’s record breaking magnetic tape technology is still relevant for a particular group of users.